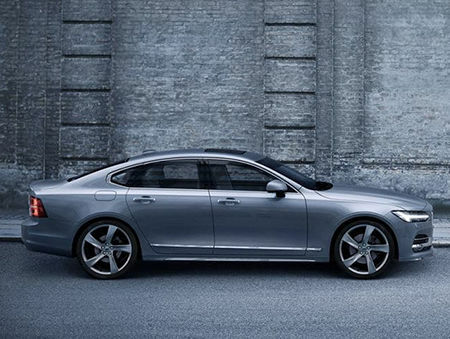 The Volvo experience has changed enormously over the years. 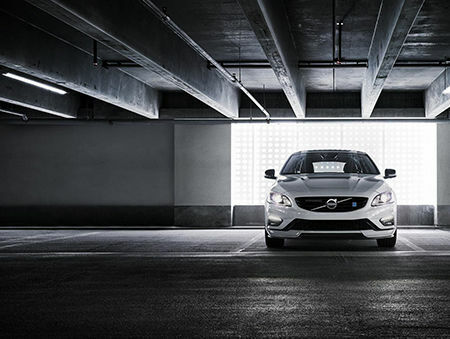 The models have changed as well, and so has the philosophy that governs the brand. 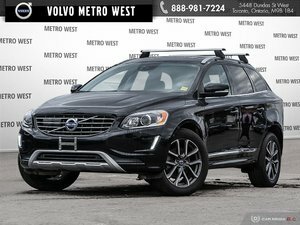 Our values, however, have not changed at all. 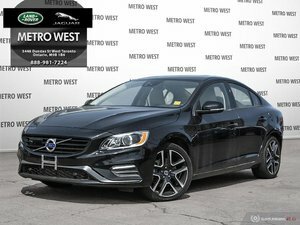 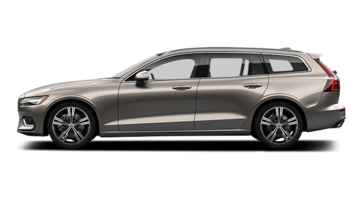 The safety and comfort of Volvo owners have always been the most important considerations for anyone building our cars or representing the brand. 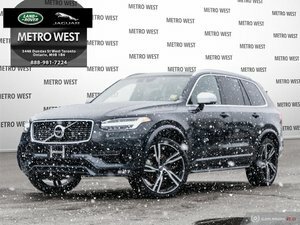 Discover the new generation of models today. 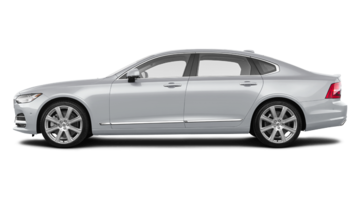 The Volvo brand has introduced new models in recent years and each will be able to meet diverse needs. 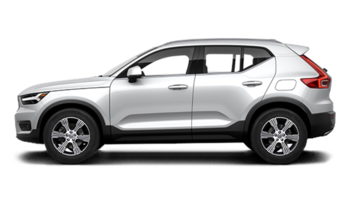 Visit us and experience the all-new XC40, an upscale urban SUV that's the perfect combination of efficiency and versatility. 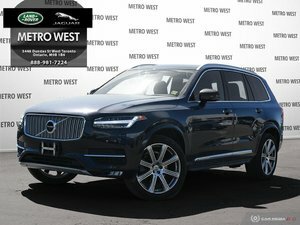 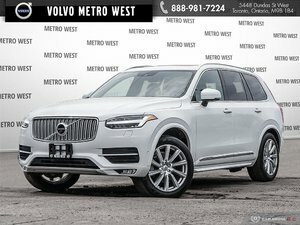 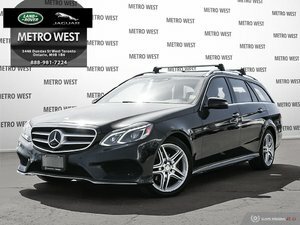 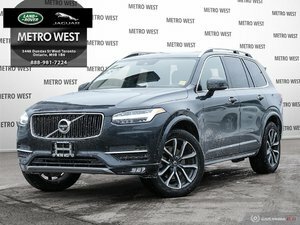 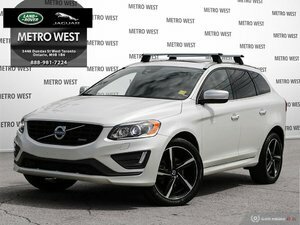 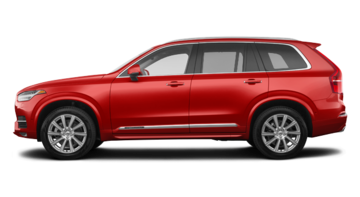 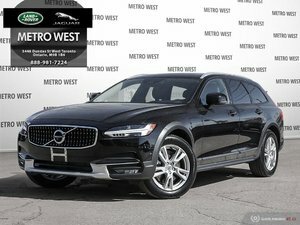 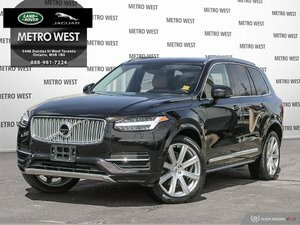 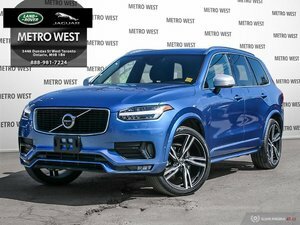 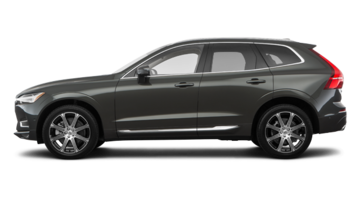 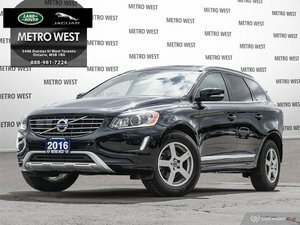 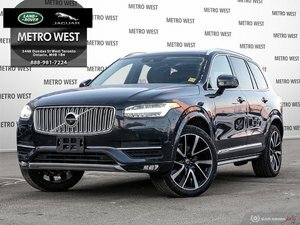 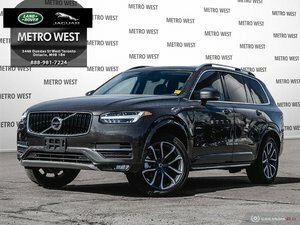 We also have a large selection of XC60 and XC90 SUVs as well as several new S60 and S90 models to offer. 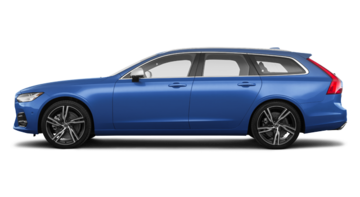 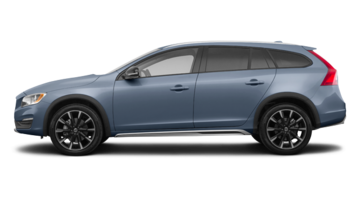 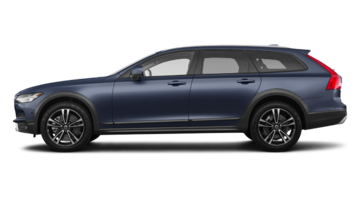 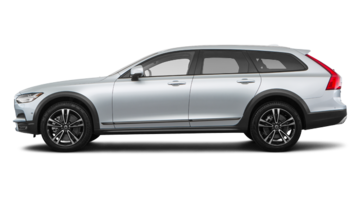 If you’re looking for a versatile luxury vehicle that has the handling of a car, the Volvo V60 and V90 range will also be able to meet your needs. 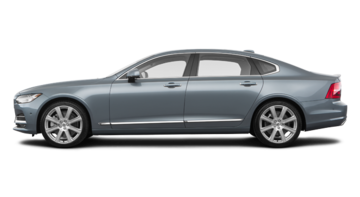 Volvo is known for the reliability of its models. 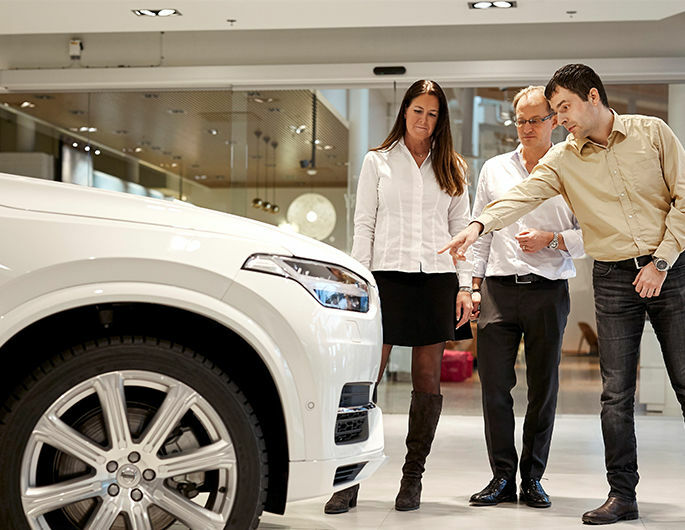 This means that you can also purchase a pre-owned Volvo vehicle with complete confidence. 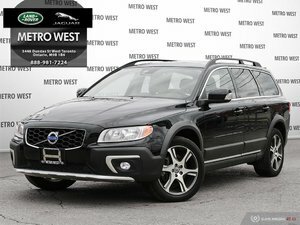 Come and discover our entire collection of Volvo used vehicles as well as our many models from other brands. 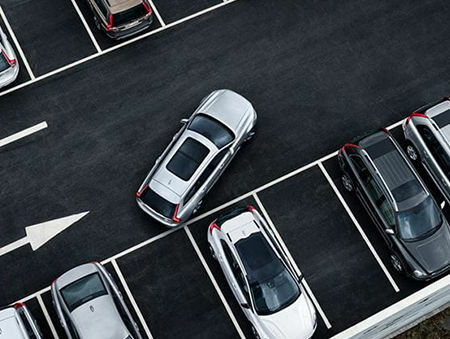 For after-sales service that will meet all your expectations in terms of customer service and quality, we’re here for you. 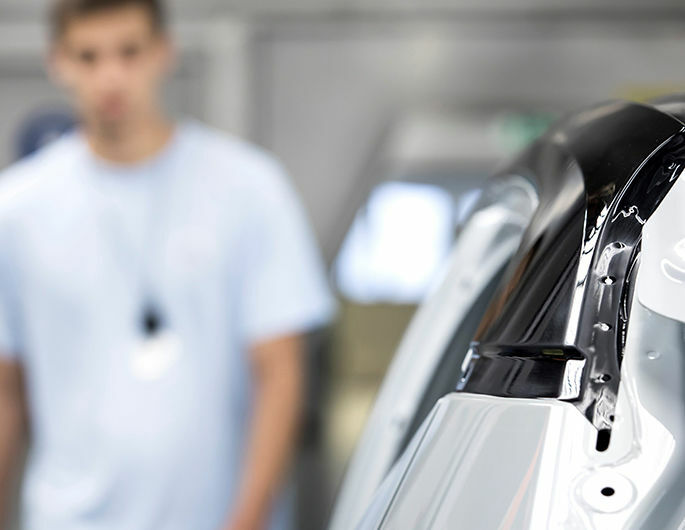 Come and see us for all of the service and maintenance needs of your vehicle. 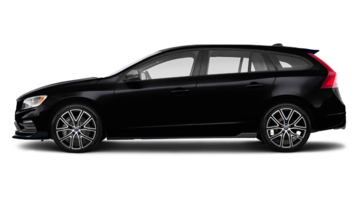 We also have several after-sales products to offer. 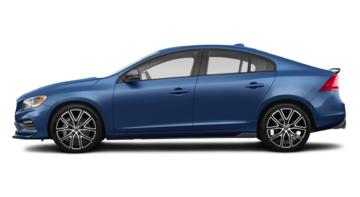 Volvo vehicles have always been known for their safety and reliability. 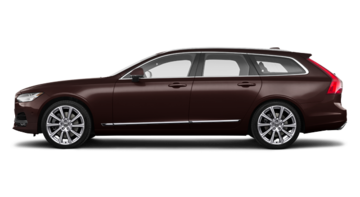 This is still true today, but they are now also recognized for their luxury and sophistication. 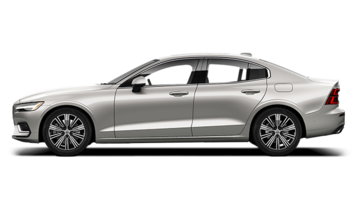 Come and discover the new lineup today!